Special Offer! 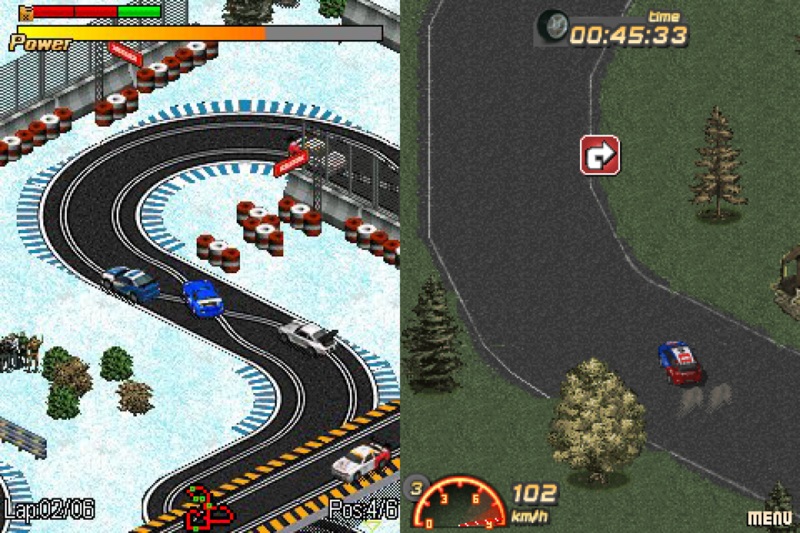 Get the most realistic SCX GT game and another exciting racing game in 1 download! Special Offer! Get the most realistic SCX GT game and another exciting racing game in 1 download!SCX GT Slotcars:Convert yourself into a Scalextric controller once again in this new version of the acclaimed SCX game from LemonQuest and feel the thrill of driving real Gran Turismo/DTM cars in a brand new way to play.This version of SCX has an impressive physics motor that takes complete advantage of these new cars and their tracks, customized especially for the GT vehicles.You will also have the possibility of creating your own circuits. SCX GT is pure fun, pure driving, no limits. 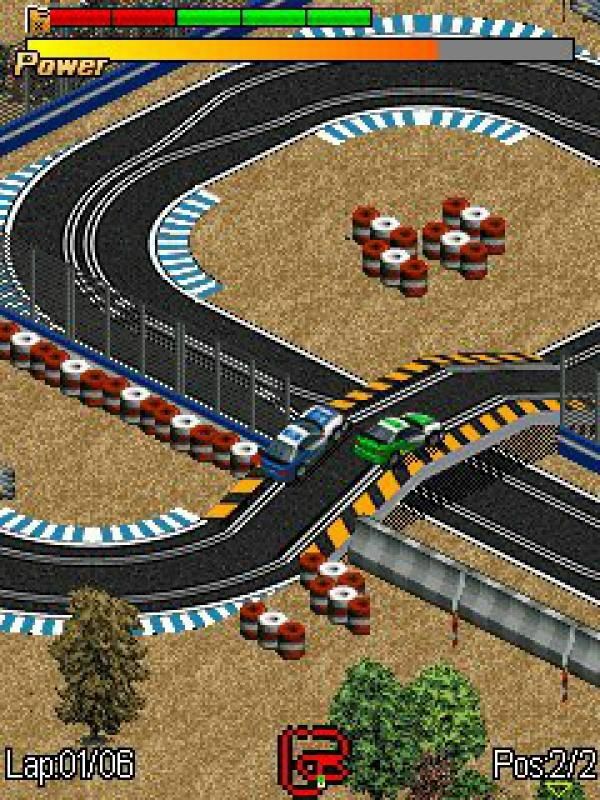 * Brand new GT/DTM vehicles and tracks made especially for them* Create and edit your own tracks* Isometric view to give you the complete picture and great new improved graphics* Officially licensed product which lets you play with big name vehiclesBonus Game - Ultimate Rally:Ultimate Racing will allow you to compete in the world’s most spectacular races, driving at top speeds on asphalt, gravel, snow and dirt tracks. 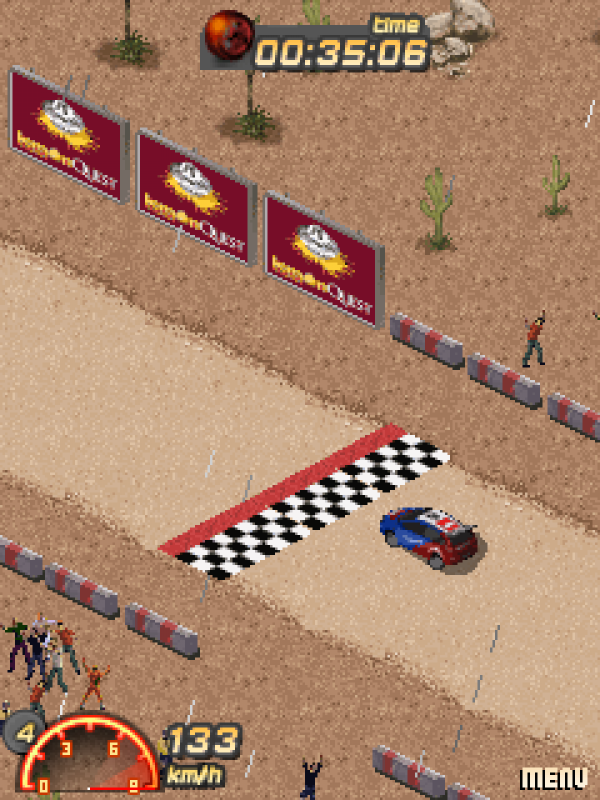 Test your skill at the wheel to reach the finish line first, beating your rivals and the track.Ultimate Racing realistically simulates what it would be like to race on different surfaces such as asphalt, mud, snow and dirt tracks. You’ll also be able to race against ghosts – replays of previous attempts at that particular circuit – to challenge yourself and improve your time so that you can reach the top. * Customizable races, choose the number of opponents, which circuit, atmospheric conditions, tires, and number of laps that you desire. * Awesome graphics with detailed backgrounds and varied special effects such as skid marks, smoking tires, headlights, and more. * Revolutionary Ghost Mode: Challenge yourself to the max with a ghost player. * Intuitive controls and manageable difficulty.